Good morning! 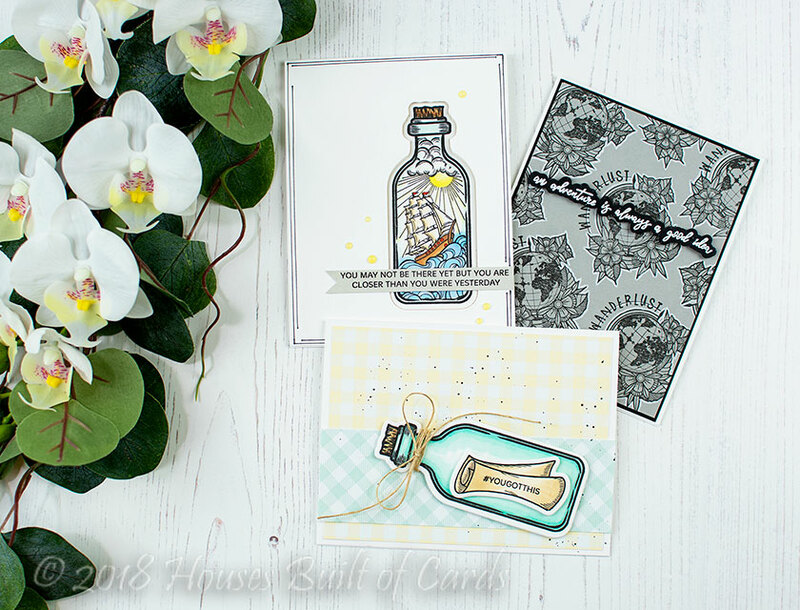 I'm excited today to be hopping with Spellbinders featuring the Special Moments and Inked Messages Lines! 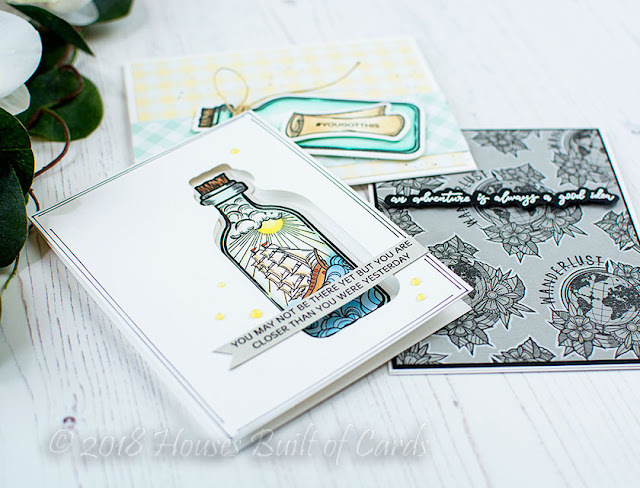 I have 3 cards to share today using some of the products in the new Inked Messages Line! 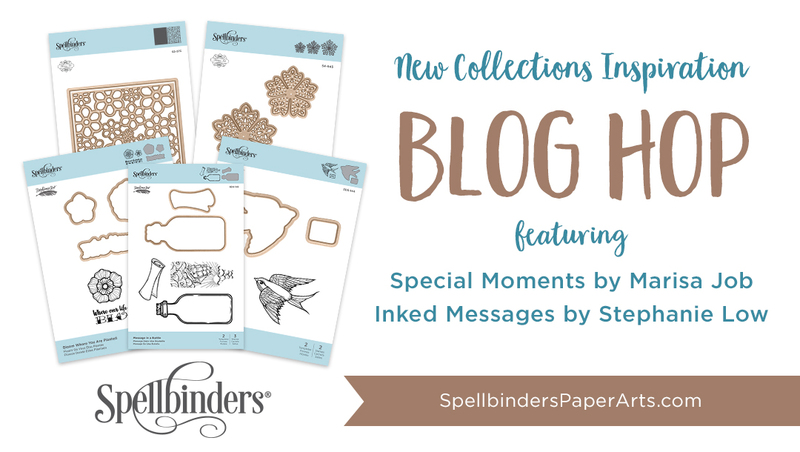 You should have arrived here from Brenda Noelke - if you just happened along, make sure and head back to the Spellbinders Blog to hop all the way through. I also have an entire blog hop list at the bottom of this post in case you get lost along the way! 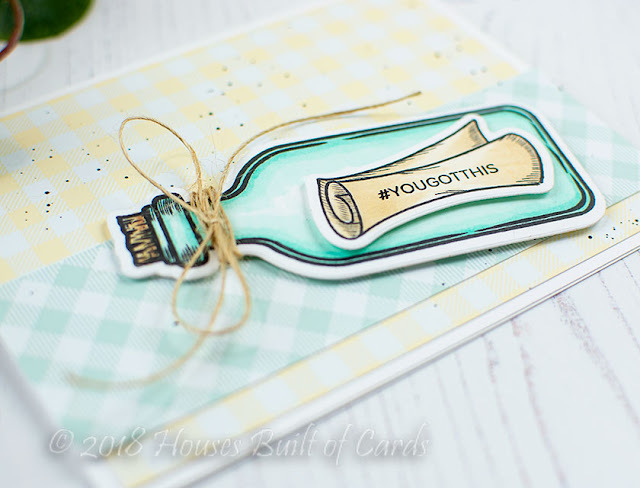 First up, I have this card using the super fun new Message in a Bottle Stamp and Die set! I absolutely love this fun scene in the bottle - and had so much fun coloring it in! 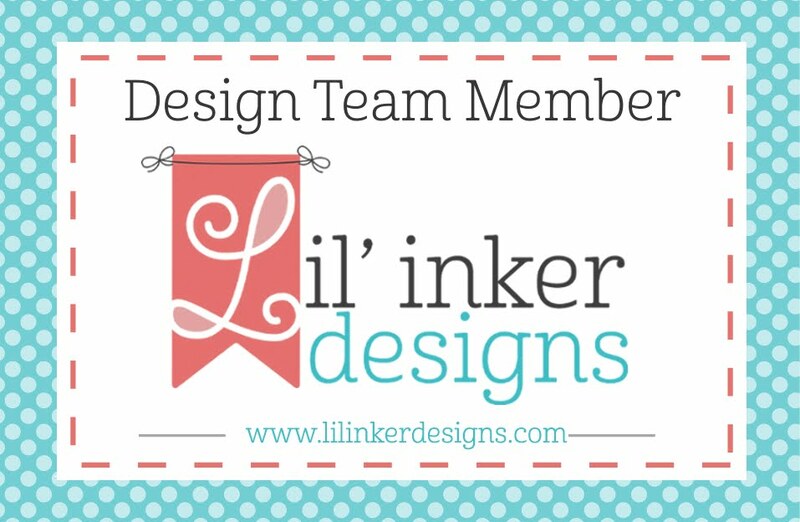 And I made it a window card - die cutting out my colored image, and also die cutting a window in the front of my card, then mounting the colored image on the inside! I added a sentiment from Simon Says Stamp's You Got This Stamp Set, stamped on a bit of Smoke Gray Cardstock, and hand trimmed to a banner. I mounted this on the front of the card, over the window. Finished off with a few Nuvo Limoncello Jewel Drops, and used a black pen and a ruler to add some sketchy lines around the outside of the front of my card. Next up, I have anther card created with the same Message in a Bottle Stamp and Die set - but this time I used the additional stamp set to add a note in the bottle. Such a fun idea! 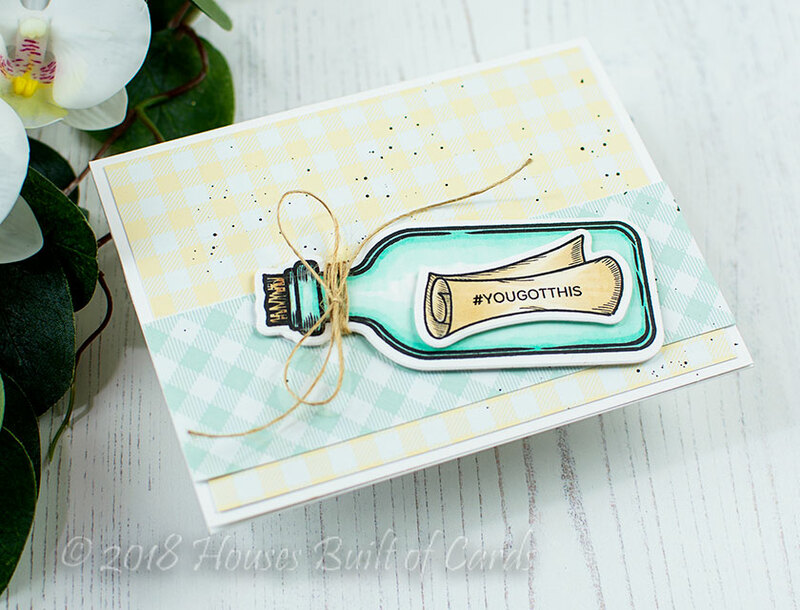 I stamped and colored the bottle and the note - stamping a sentiment from the same Simon Says Stamp's You Got This Stamp Set as the previous card, but this time on the note. I attached the note to the jar with foam adhesive, and tied some jute string around the neck of the bottle. Next, I layered up some pattern paper from Lawn Fawn's Gotta Have Gingham 6x6 Paper Pad, and added some black splatters with Pinkfresh Studio's Licorice Liquid Watercolors - seriously the best way to add black splatters! Finally, I attached the bottle with foam adhesive over the top, at a bit of a jaunty angle! For this card, I repeatedly stamped the main image - and wanderlust sentiment - on a panel of Smoke Gray Cardstock. I used a white Prismacolor Pencil to add a simple outline around each image to help it pop a little from the background. 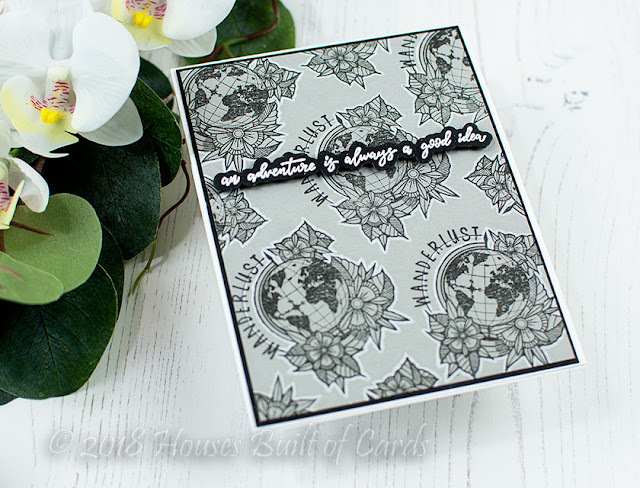 The sentiment from the set was heat embossed on a bit of black cardstock - and then die cut with the coordinating dies (I love that you can die cut this sentiment!) and mounted with foam over the entire panel. A simple mat in black cardstock and a white cardbase finish this card off. 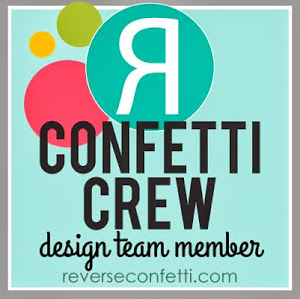 Your next stop is Rubeena Ianigro - make sure and head there next to see what amazing creations she has in store for you! There is a $50 gift certificate up for grabs on the Spellbinders Blog - AND, I get to give away a $25 gift certificate to the Spellbinders Store on my blog here (winners are responsible for shipping cost, duties, and taxes)! Make sure and leave a comment before you leave to be entered. Comments must be left by 11:59 PM EST on Sunday, August 19th. message in a bottle! Sooo cute! Loved the way you used this stamp/die set. Beautiful project. Thanks for sharing will all of us. 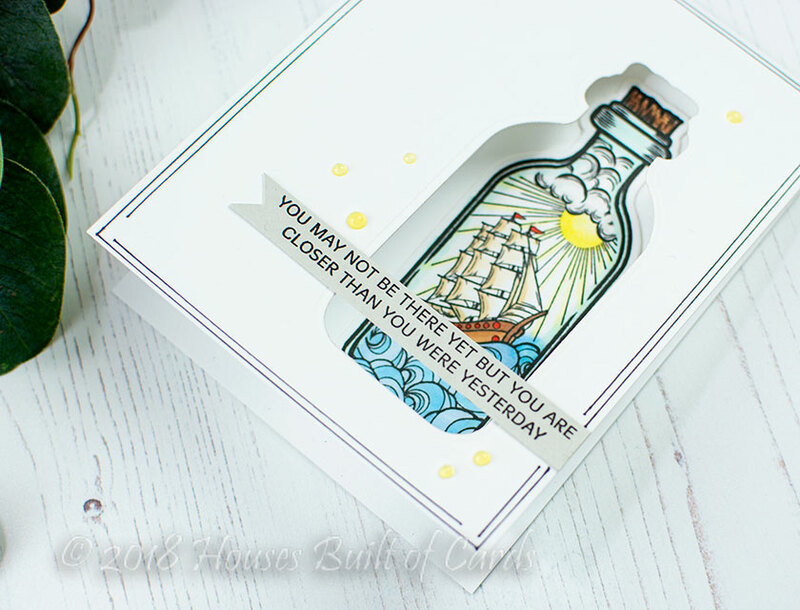 I'm so loving the message in a bottle cards. Yours is fabulous! Thanks so much for the chance to win! I am loving the bottle stamp! And I really like the sentiments you have chosen today. Thank you. 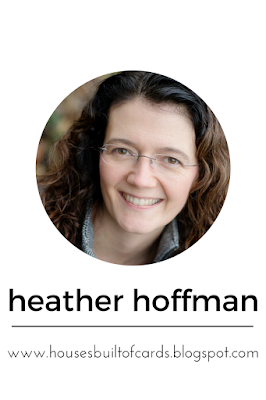 I accidentally jumped over your link in the list, and I am SO glad that I realized it and came back! Wonderful cards. I love the black on gray. Love the card with the cutout for the bottle. Great idea. The Wanderlust is fantastic. Great cards as usual. thanks for the inspiration. Love the bottle card. Really wonderful as a window. 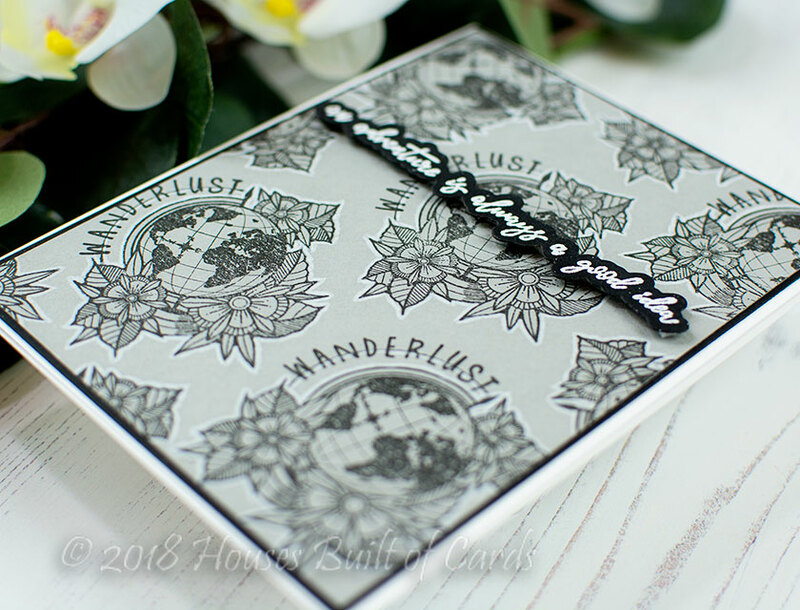 Wanderlust is one of my favorites in this release. Love how you created with it. Nicely done. Beautiful cards. Love the message in a bottle. The bottles are SO COOL! Such a unique stamp set! I love your cards! Lovely trio of cards! Beautiful designs and terrific inspiration. I love the new release. And the inspiration cards are absolutely gorgeous! Wonderful cards. Love the ship in the bottle cards--esp the one with the window. 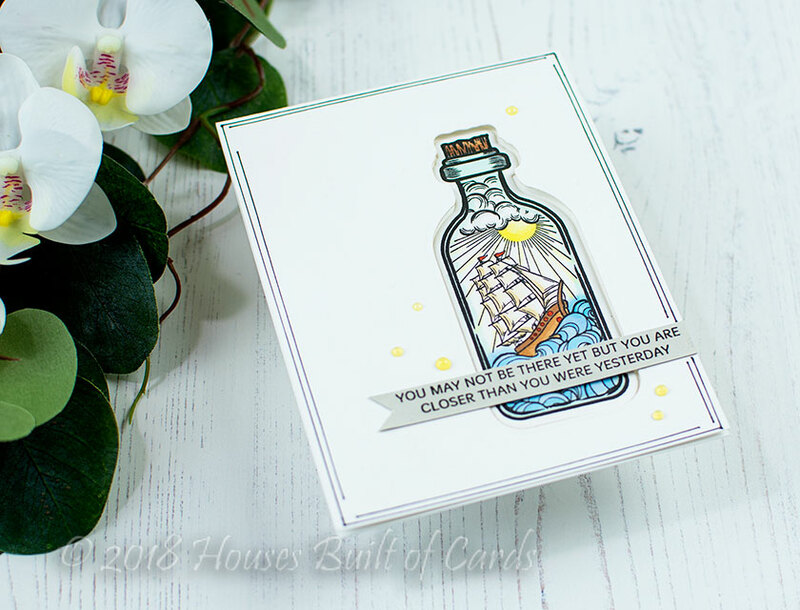 Great cards, I love your ship in a bottle card! 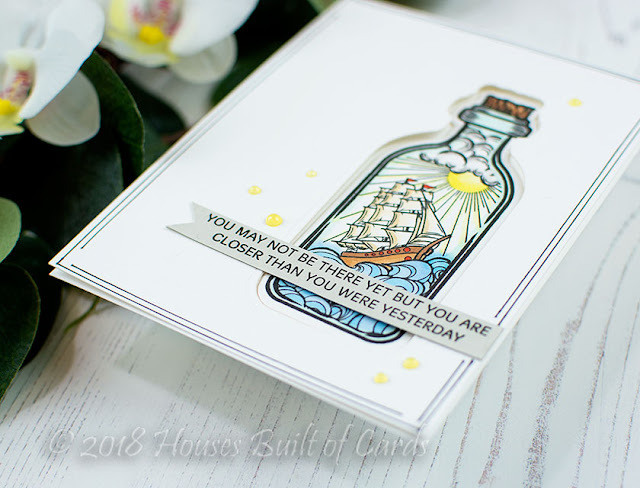 All of your cards are lovely but my favorite is the message in a bottle window card. Such a beautiful card and the outlines just added the right touch. TFS! Nice coloring inside the bottle(s). Love the cards and the 2 new stamps in this collection. So perfect for my traveling friends. Thanks for sharing your inspiration. I’m always drawn to your beautiful designs. I think the Message in a Bottle stamp set is my favorite! That first card with the ship on the ocean is fabulous!! I am flipping out over that cool wanderlust background and your bottle using the negative die cut on the top of the card with the sentiment over it... fab ideas!! Beautiful cards! I really love that awesome Message in a Bottle! All of your cards are great, but I especially like the message in the bottle one the most! 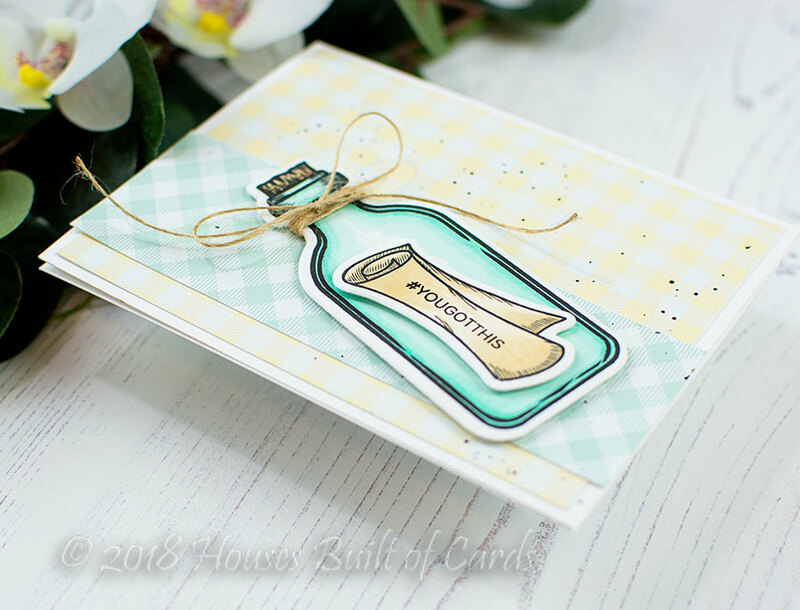 Fun cards - coloring the die cut inside the bottle outline really made a big difference!